15 years ago, we started working with Xerox for the simple reason that they build lasting, robust machines. Leaders of the pack for over 7 decades, Hewlett Packard pride themselves on constantly innovating and changing the way people do business. 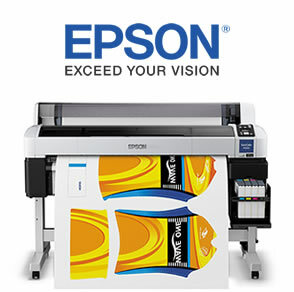 Epson offers a range of printers for the industry that are low on maintenance while high on colour perfect printing. Colour print is crucial to a creative business. Our appraisal of your exact printing needs means that you’ll always receive the printers and support that you need, now and in the future. From accounting & account management to new business & marketing, we provide colour perfect office MFPs that take your printing to the next level, impressing you and your clients. Whether you need robust & accurate proofing, or you’re producing mass quantities of print for pay, we have the perfect studio machines that’ll fit your budget and needs. Our expert team flawlessly assess & manage all of your printing needs. What do creatives need from a colour perfect printer? 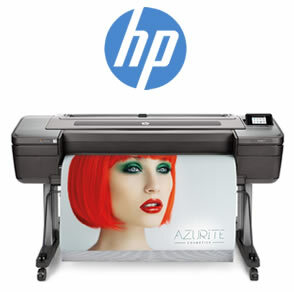 Any busy creative company has specific needs for its printers. They need to be cost and energy efficient, offer high quality, accurate print, be fast and manage high volumes without sticking. They should be low maintenance, feature-rich and as ecologically friendly as possible. What comes off the printer must live up to what you see on screen in terms of colour, image sharpness and consistency. Our team of FOGRA certified printer engineers ensures the highest quality of colour perfect printing, as well as installation and maintenance along the printer life-cycle. 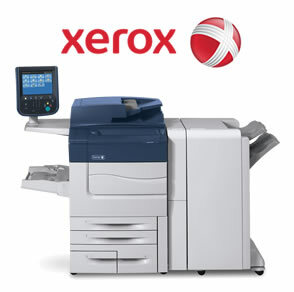 Nobody likes waste, we like printers that offer an economical use of ink and double-sided printing. We like hibernation functions that use lower electricity when not in use. We like getting it right on the first go so as to not waste time and commodities on trial runs. We also like printers where the cost of replacement of ink or toner won’t send us to the pawnbroker. We propose machines that require a minimum of human input for the day to day: Changing ink cartridges, sorting out snagged paper and calls to the service centre. We aim to please with reliable and robust machines that won’t become a thorn in your side. But on the off chance something goes wrong, our maintenance teams will jump at the chance to figure it out as it doesn’t happen very often. So much more than just printing and copying documents, the modern printer can translate your documents into many different languages, save your documents to specific files on the server/site, ensure that whoever prints the document, collects the document and print to a wide range of specific formats well beyond the standard office A4 print-out.